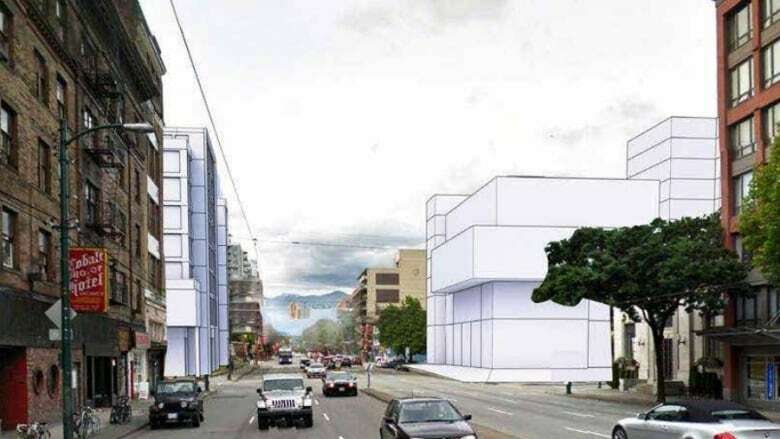 As the city moves ahead with plans to tear down the Georgia Street viaduct and and redevelop the Northeast False Creek area, Vancouver’s Black community is playing an important part of the revitalization process. The area the viaducts occupy has significant historic significance to the city’s Black community. 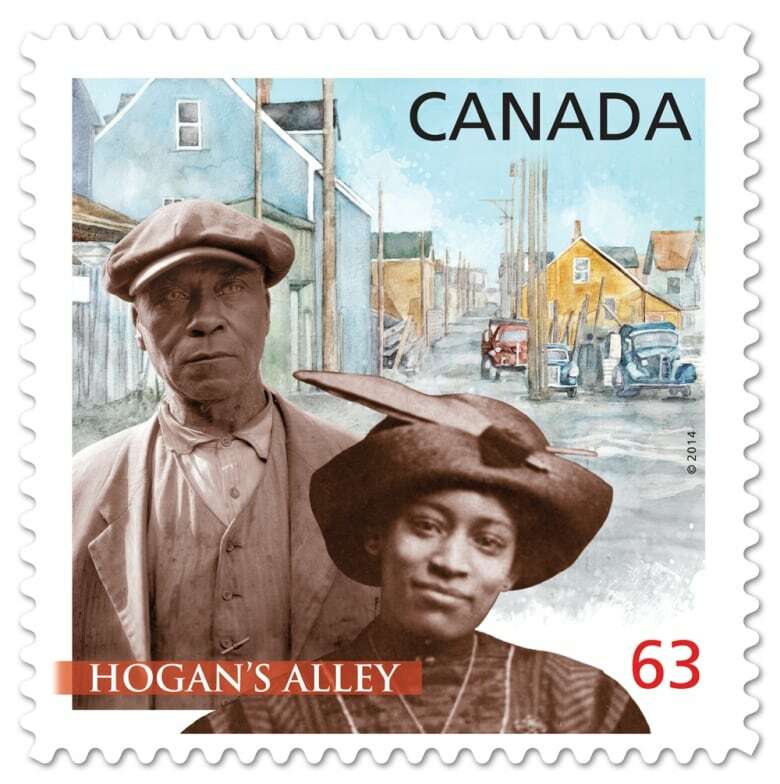 The area — centred between Prior and Union and Main and Jackson — was known as Hogan’s Alley. Starting in the 1920s, it was a cultural hub for Vancouver’s Black community, anchored by local businesses and the African Methodist Episcopal Fountain Chapel. In the late 1960s, the neighbourhood’s buildings were torn down for the development of an interurban freeway. The freeway was later dropped, but not until after the construction of the Georgia Street viaduct. The destruction of the once-vibrant community hub has lingering repercussions. In part to acknowledge the historic neighbourhood, the city’s current revitalization plans call for a community centre at 898 Main Street dedicated to the city’s Black community. In the meantime, while development plans on the community centre are finalized, the city and province are working with the Hogan’s Alley Society to build a temporary modular housing project to occupy the space in the interim. Francis says the organization is “delighted” to work on this project. Black people are overrepresented in the homelessness count, Francis said. She says there are a number of reasons why: racial discrimination in accessing housing, overcriminalization of Black Canadians that leads to distrust of service providers, and racial discrimination within shelters or other services. Then, she says, there is a sense of marginalization within these spaces. “These places tend to be constructed for a specific group in mind. Usually they come from a Eurocentric point of view,” Francis said. In light of this, Francis says her group is working with the city and province to make the proposed temporary modular housing project culturally sensitive and relevant.